What’s so great about React Native is that it helps developers reuse code across different operating systems – namely iOS and Android. This means that engineers don’t have to build the same app twice from scratch – something that many startups and businesses have struggled with in the past. Now, instead of having to hire engineers for both iOS and Android, with React Native, just one developer can write across both mobile operating systems. 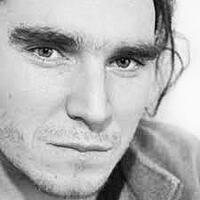 No wonder it’s proving so popular. Want to learn more about React Native? Of course you do – but where to start? We’ve compiled a list of 9 React Native books that anyone wanting to educate themselves about the technology should have on their bookshelf. The following React Native books have all been published within the past 18 months (with the exception of React Native in Action, which is still being written! ), meaning that these are the most up-to-date print publications you can get your hands on. In this list you’ll find great React Native books you can turn to no matter if you’re a complete beginner, an advanced coder, or a dev who’s just intrigued to learn more about the React Native technology. 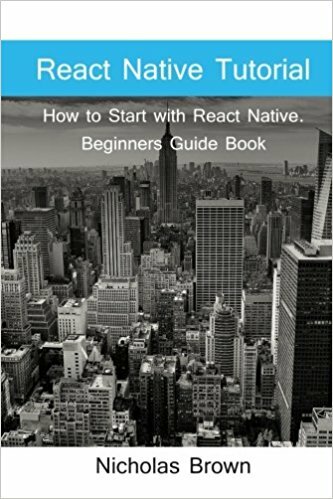 A great book on React Native to start with for complete novices. Nicholas Brown’s React Native Tutorial begins at the beginning, first guiding you through how to install React Native, and then taking things from there. Exploring key topics from installation to props, and from ScrollView to animations, Brown’s book is the complete beginner’s guide to React Native, helping readers start to build an understanding of the technology, and how to get to grips with the basics. Ideal for those who are completely new to React Native. 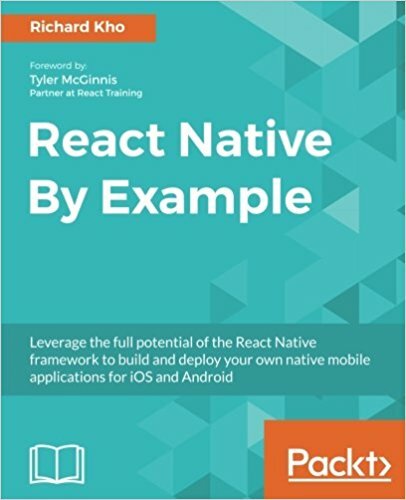 Here’s another one for the beginner’s bookshelf, and indeed one of the best books for learning React Native out there. Learning React Native is a real hands-on guide, with author Bonnie Eisenman walking you through how to build mobile applications with step-by-step instructions and plenty of code examples to set you off on the right track. From cover to cover, readers are given in-depth tutorials for how to build a number of native apps, how to use mobile components, what debugging tools to use, and how to deploy apps to both the iOS and Google Play app stores. Pretty much everything you need to know to get going with React Native. Another great book on React Native, Richard Kho’s React Native by Example takes developers through three complete projects, each increasing in complexity and finesse. First, you will be walked through the process of putting together a simple to-do app. Second, you will learn how to create a chat client with Websockets. Third, you’ll build a Twitter client using many of the framework’s components. To round things off, Kho finally helps you to get to grips with deployment. 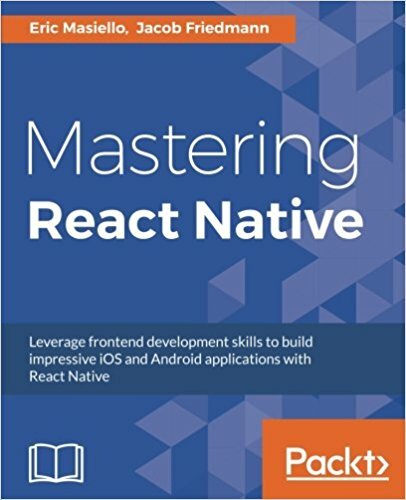 A great React Native book for those at the intermediate React Native development level. 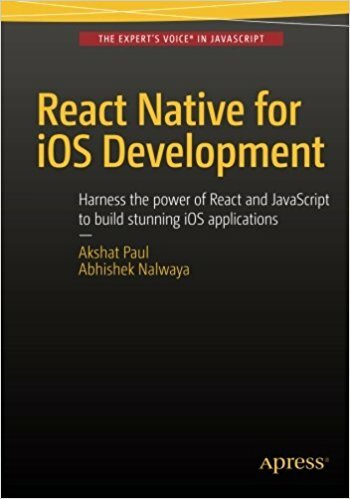 If you’re just building for iOS and need a handbook at the ready, then Akshat Paul and Abhishek Nalwaya’s React Native for iOS Development is the React Native book for you. Through an exploration of the anatomy of React Native apps for iOS, the book details the differences between Flux architecture and MVC, and how you can use the former to solve problems more efficiently when working on your React Native projects. Taking a true example-driven approach that leaves you with a full up-and-running app at the end of each chapter, Paul and Nalwaya’s text will get you applying new skills as you learn them, and that’s a great approach to take. 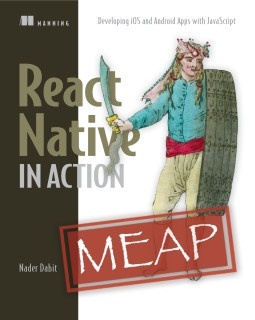 You can read this React Native book by Nader Dabit while it’s still being written over at Manning Publications through their Manning Early Access Program (MEAP). React Native in Action currently has 10 chapters completed, with 4 more to come. 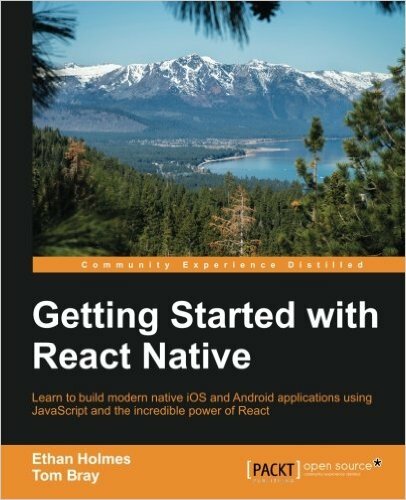 The first chapter – ‘Getting Started with React Native’ – is completely free to download, and serves as a brilliant introduction to the technology for beginners. Chapters 2 and 3 cover the basics of React, and gets readers building their very first React Native app. In Part 2, we’re taken through styling cross-platform components, navigation, APIs, and some iOS and Android specifics. Still to come are chapters on network requests, animations, data architectures and testing – and readers have the opportunity to leave their feedback and make suggestions to the author whilst the writing is still in progress. 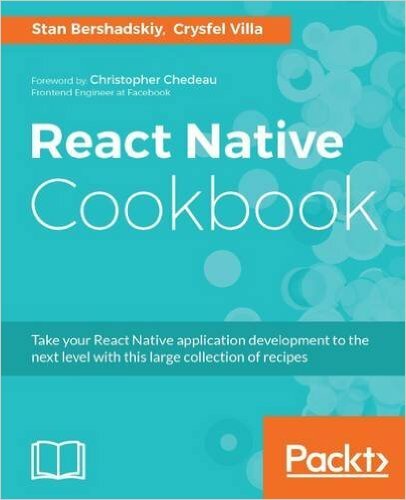 A great book to learn React Native, but this is set to be one for intermediates once complete. 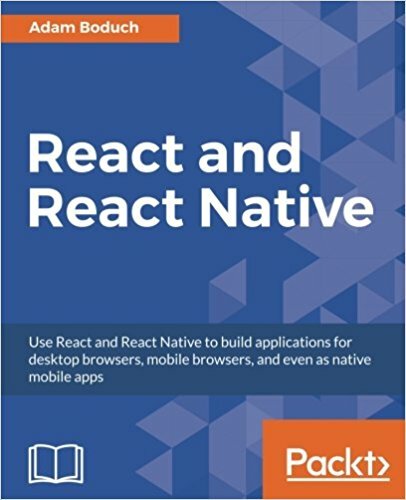 Taking you through both React and React Native, this book from Adam Boduch is great for those who want to gain better understanding of the original technology, and then take what they’ve learned through to the building of native UIs using React Native. You’ll learn how to build streamlined and responsive apps in a mobile environment, and also how to access device-specific APIs and handle offline development. React and React Native is the perfect book if you’re determined to build React applications that run on every major platform. In this sense, it is one of the more advanced React Native books on this list. 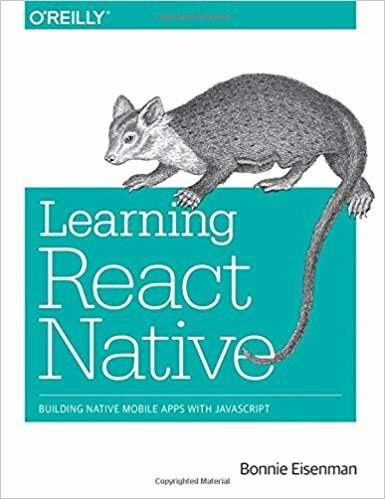 Know of any other great React Native books that have slipped under our radar? Let us know in the comments below. Happy reading!